If you are trying to save a historic building, it is important to get organized, develop a simple message, and deliver that message in a clear and responsible way. Here are some suggestions on how to Get Organized. It’s important to know the status of the building in regard to local or National Register Designation. Research the preservation Economic Incentives available to understand the possibilities. The most effective way to preserve your history is to take a proactive approach. Join your local preservation organization and let your voice be heard. Support your local organization’s efforts to survey, landmark and protect important buildings and neighborhoods. 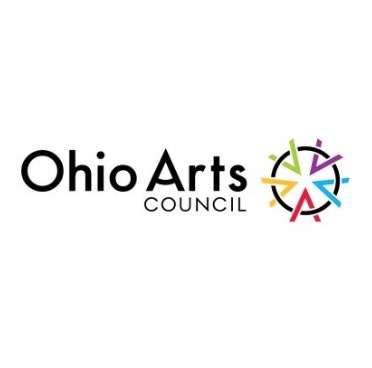 Check this list of Local Preservation Organizations. Take advantage of the Additional Resources full of technical information about the treatment of historic properties and materials, so that you can have fuller understanding of the accepted standards in preservation practices. Here you will find the Secretary of the Interior’s Standards for Rehabilitation and the National Park Service’s Technical Preservation Briefs. 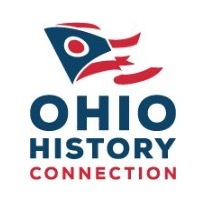 The Cleveland Restoration Society has been an integral partner in the saving and rehabilitation of countless historic buildings and neighborhoods and has set a national standard for innovative and effective local preservation programs. 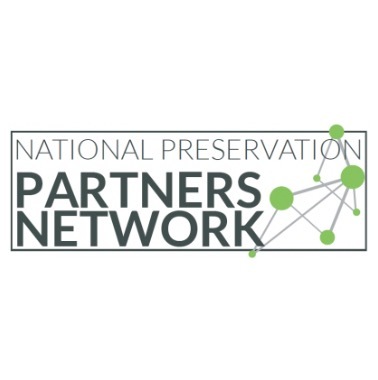 CRS is one of the largest professionally staffed, private preservation organizations in the country and is a member of the National Trust for Historic Preservation’s Partner Network. 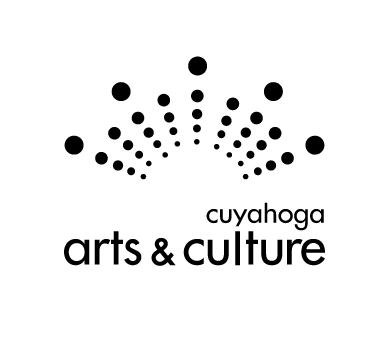 Join CRS and become a part of Northeast Ohio’s network of people who care about the legacy of our architectural resources.